Ukrainian Grain Association, with the support of Ministry of Agrarian Policy and Food of Ukraine, as well as the State Service of Ukraine for Food Safety and Consumer Protection, will hold a free training seminar for grain elevators representatives on the Hazard Analysis and Critical Control Points (hereinafter refered to as HACCP) system implementation in Dnipro city. 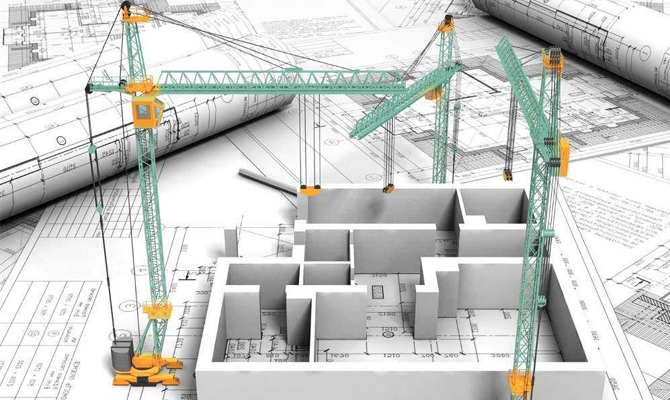 The venue will be known shortly after your registration for the seminar. According to the date of the practical seminar of HACCP system implementation at Ukraine grain elevators in Dnipro city, DIA will post the relevant information in advance on its website. Follow the news. As of September 20, 2018, the HACCP system implementation is mandatory for facilities that operate with food products that do not contain raw ingredients of animal origin (other than small capacity). Also, State Service of Ukraine for food safety and consumer protection is planning to check the capacities that carry out activities with food products, in particular, granaries, for the HACCP system implementation. The HACCP system is a management tool that can be applied to a wide range of simple and complex operations, and is not limited to large organizations. The HACCP system implementation main goal is to ensure the safety of food and feed at all stages of the food chain “from field to table”. 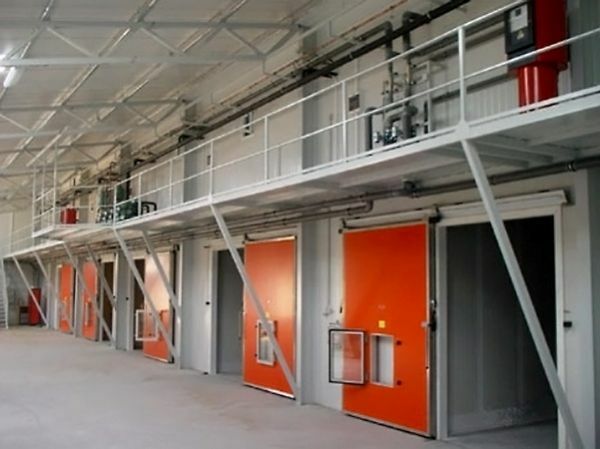 Thus, the HACCP system implementation at grain elevators will not only ensure the safety of domestic grain in storage and transportation, but will also provide enterprise competitive advantages and investment attractiveness, as well as increase economic interest in Ukrainian grain in the international arena. Participation in the seminar is free of charge for grain elevators representatives, subject to prior registration. To register, please use the online form. For more information on participation in the Practical seminar, please contact the Ukrainian Grain Association at inbox@uga.kiev.ua or call +38 (044) 492 39 68. 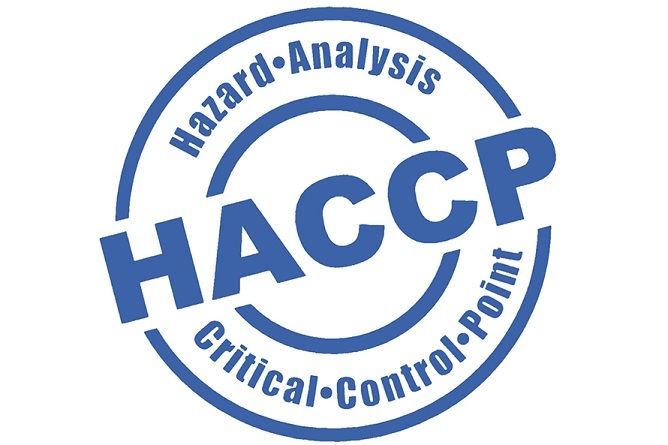 The HACCP (Hazard Analysis and Critical Control Points) is a system that identifies, evaluates and monitors the hazards that are critical to food safety.